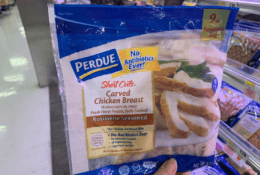 The is a HOT week for deals at ShopRite. 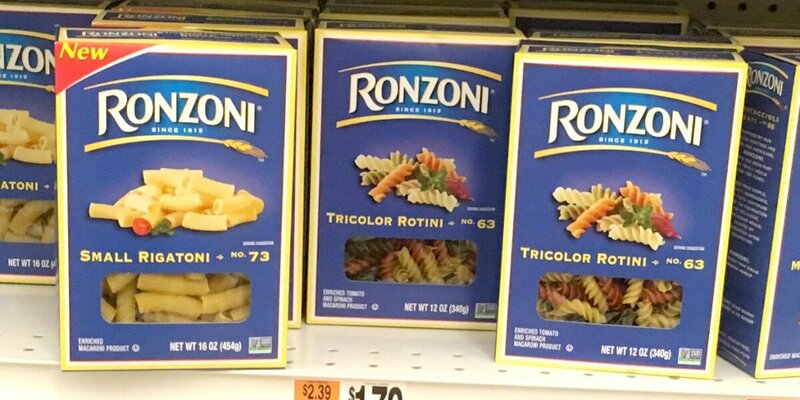 Here is another great deal Through 2/16, ShopRite has Ronzoni Pasta on sale for $0.88. 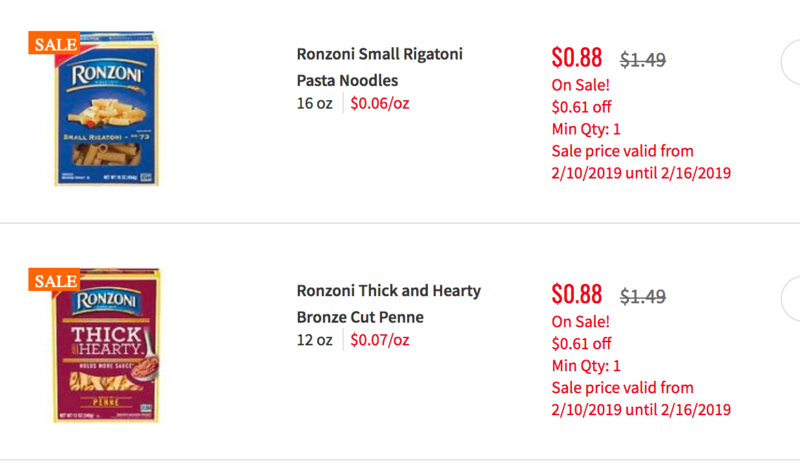 Additionally if you redeem both rebates in one transaction you will earn a $0.50 Bonus Ibotta Rebate, making it possible to pick up 3 boxes for $0.16 each. Jolly Time Microwave Popcorn FREE at Acme!